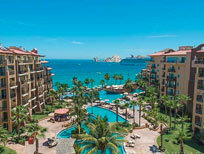 Enter our CaboVillas.com Instagram contest for the chance to win a 3-night stay at the stunning beachfront Casa Dorada Beach Resort (details below) in Cabo San Lucas, Mexico. 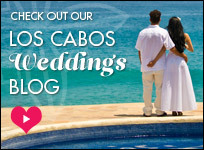 This breathtaking resort features luxury accommodations, outstanding dining and a great location directly on Cabo’s famous Médano Beach! One winner will be selected on or around April 15, 2019 and will be contacted via Instagram. 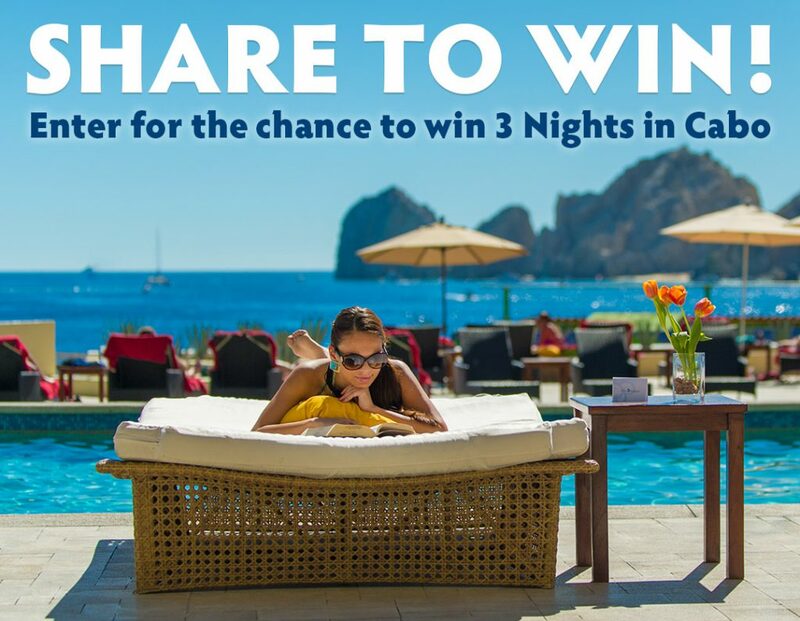 The prize includes 3 nights of accommodations (valid for 2 Adults + 2 Children under 12; subject to availability) at the Casa Dorada Beach Resort in Cabo San Lucas, Mexico. Travel at Casa Dorada Beach Resort must be completed by June 30, 2019. 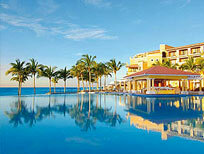 Winner to be chosen and assigned prize by sponsor (Earth, Sea & Sky Vacations / CaboVillas.com). 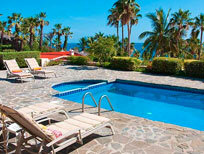 Prize is for accommodations only; airfare is not included and this prize has no cash value. Not valid for employees of CaboVillas.com.